Depending on which news channel you’re watching, sugar is being blamed for causing any number of serious illnesses, such as diabetes, acne, cancer, obesity, kidney disease, heart disease and liver damage, to name a few. I don’t know how much of the research is true, but I think we can all agree that sugar isn’t something we should be eating a lot of, yes? That’s why this year our family is officially quitting sugar, with the goals to completely eliminate white processed sugar from our house. Is that a lofty goal? Absolutely. It’s so high up in the sky that many wouldn’t dare to even attempt to reach it. But I DO believe that sugar is responsible for some serious health issues and I want to do whatever is in my power to keep my family healthy. If you’re trying to keep your family healthy too, quitting sugar (or at least cutting back) should be on your radar this year as well. But you don’t have to go it alone! With a good plan in place, here’s how you and your family can be quitting sugar too! 1. Get the spouse on board. Not being on the same page as your spouse is a sure-fire way to fail at this goal. Start talking to your spouse now, sharing your concerns about sugar and how you need his/her support on this issue. Remind them that it’s not a cold-turkey quitting type of thing, that it’ll happen slowly over time. And that you’ll be working together as a team on this challenge, not you spearheading a trek while you drag your family along behind you. 2. Identify when/where you use sugar. Keep a food journal for 2 days, writing down everything you eat. After 2 days, go back through the journal and put a star next to every item that had sugar. Some will be easy, like coffee with cream and sugar, or a muffin or a brownie. Others will be harder, like a granola bar or the bread in a sandwich. Pull out packages as needed and read the ingredients. 3. Find a substitute or work-around for each instance. The goal here is to find a replacement or work-around for every item you starred. This is where you will spend the bulk of your time. Steps #1 and #2 can be done in 2 days. This step will take you anywhere from 2 months to 2 years. It all depends on how many items you starred, and how much your family (and you!) are willing to change. Start with the easiest item to fix on your list, and go from there. 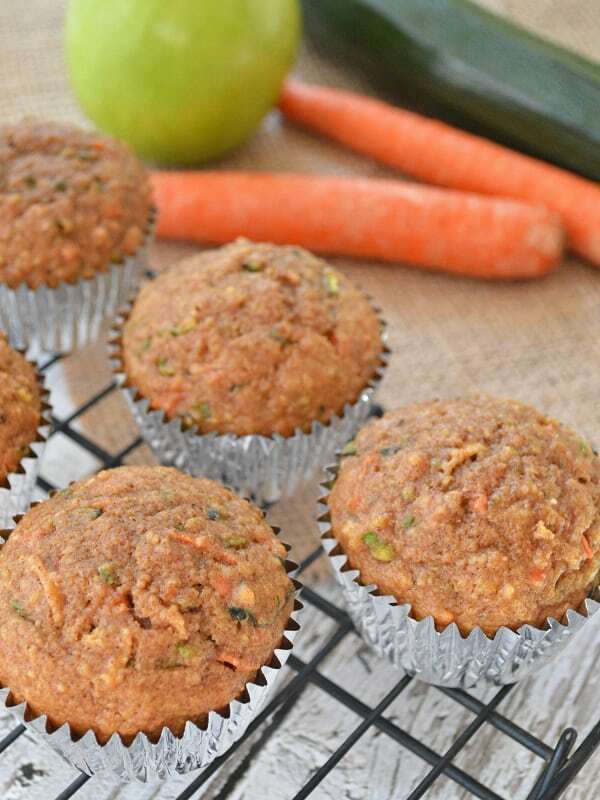 If you found sugar in a muffin, try swapping the sugar in the recipe with a 50/50 ratio of honey and maple syrup (like I did in Zucchini Muffins with Carrots and Apples). If you put sugar in your coffee, try adding honey or drinking it black! Remember to have grace with your family instead of being a sugar nazi. Sugar is in so many foods that it isn’t always easy to wean off and learn to enjoy foods for their natural flavor. Those who in the process of quitting sugar – or who have successfully cut sugar from their kitchen – know that certain tricks helped them along the way. Here are some practical ideas to help you along this sugar-eliminating venture. Eliminate the worst ingredients from the kitchen. You won’t be tempted to eat them if they’re not there in the first place. When grocery shopping, read labels. Read every single one of them, including the “healthy” items. 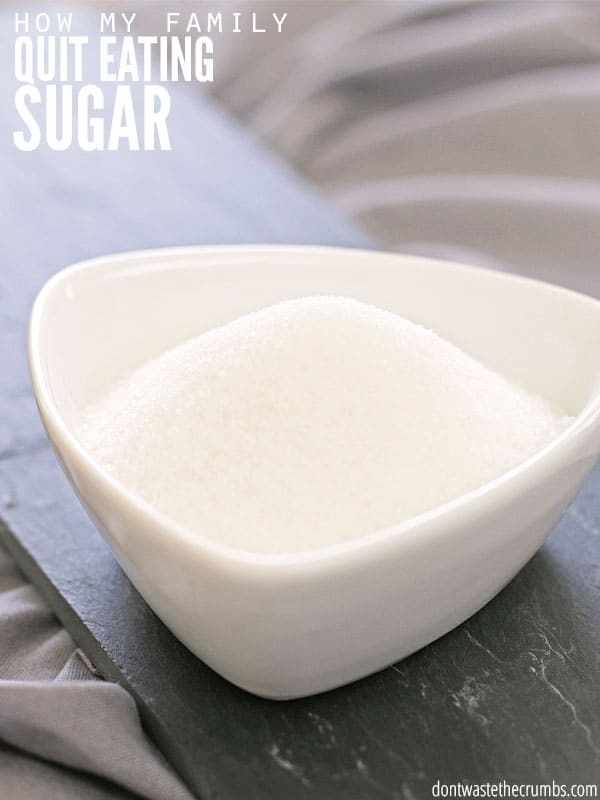 Not letting sugars into the house post clean-out will set you up for success. Letting them back in? Well, we both know how that will turn out. Don’t go too long between meals. Your blood sugar levels will drop during large time lapses, which will increase your cravings for something sweet. Pack a piece of fruit with you if you know you won’t be able to eat, or keep a small baggie of nuts in your purse/desk/car for emergencies. Include protein with every meal. Protein helps to reduce the cravings for sweets, so add nuts/seeds to breakfast, beans/legumes to lunch and eat grains that are naturally higher in protein like quinoa. Starting the day with protein pancakes is a good option, as are high protein smoothies. For snacks, consider black bean brownies or chocolate hummus – both are naturally sweetened with maple syrup, but the fact that they’re made of beans means you’ll crave less sugar in the end. Certain spices and foods make our brains think we’re eating sweet food, like cinnamon, ginger, nutmeg, cloves and coconut oil. Sweet potatoes, carrots and tomatoes are naturally sweet vegetables. Reach for these instead of other vegetables if you’re struggling with a craving. Tip: try a baked sweet potato with butter, cinnamon and pecans – you won’t even miss the sugar! Use less sugar when baking. 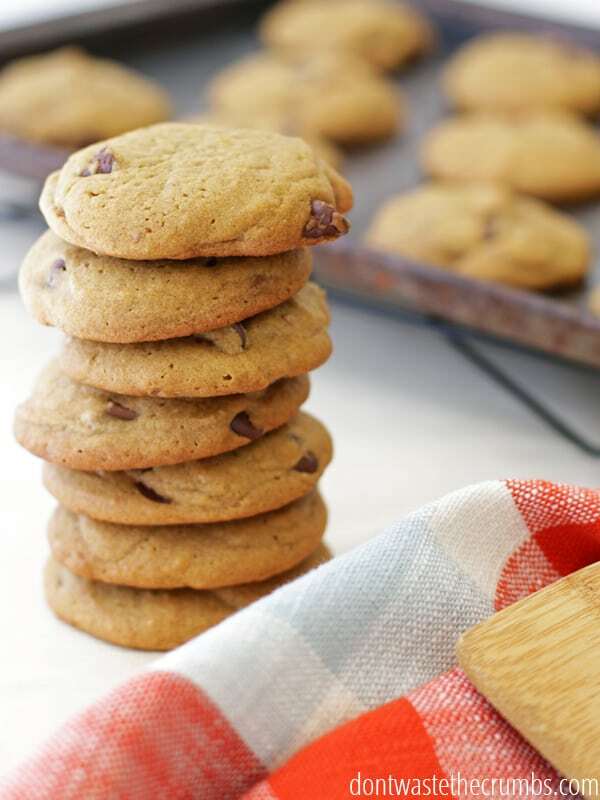 You can reduce the amount of sugar in most baking recipes by up to ¼ without effecting the final result. For beginners, try reducing it by 1 tablespoon at a time each time you make the recipe, until you reach ¼ cup (that’s 4 tablespoons, by the way). 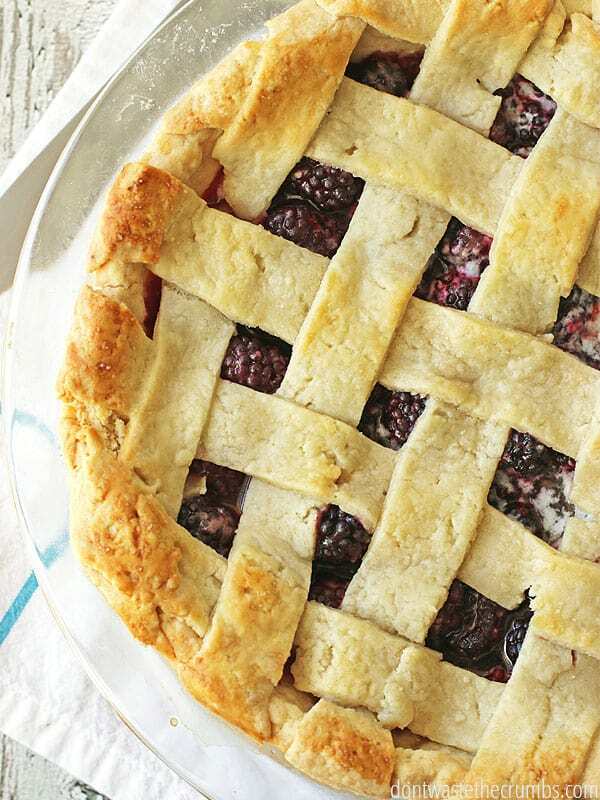 If the family makes comments about the recipe tasting different, stop reducing and stay where you are for a few rounds of the recipe before you continue reducing the quantity of sweetener. Honey, maple syrup and molasses all have different sweetening properties and taste different in recipes. Try substituting honey and maple syrup equally, or adding 1 tablespoon of molasses in lieu of some of the honey and maple syrup. Note: Molasses should not be used as an all-purpose sweetener, but rather a partial substitute to use less sweetener overall. It takes time to notice change. The more sugar you eat, the longer it will take to reduce it significantly without going cold turkey. There’s nothing wrong with this, just commit to the long haul. It will take a few months of baking with less sugar before something tastes sweet again. When it does, that’s your signal to start reducing the quantity of sweetener again. Go through local circulars and update with prices, if available. Go through recent grocery receipts and update with prices, if available. Check common online sites for prices – Amazon and Tropical Traditions – and update with prices. Buy at the regular low price and buy 2 extras (stock up) when it’s lower. Use Swagbucks to earn gift cards and use that instead of cash. Know that per ounce, honey is less expensive than maple syrup. Are you quitting sugar this year? What practical steps are you taking to reach this goal? We switched to honey from refined sugars. While honey is much more expensive we need much less in a recipe, usually about a third of what the sugar called for. It got to be to the point that once we got away from eating refined sugars we could taste how sweet everything really was. Store bought bread tasted like someone had dropped it a bowlful of sugar. Canned cranberries (which I LOVED) tasted like a can of candies. The chocolate milk I bought for the kids as a treat, tasted so sugary they couldn’t drink it. I agree with everything you said Shannon! I noticed that we use less too, and more and more foods are tasting “sweet” despite them being fine several months ago. Yes, yes, and yes! My husband in particular is a white sugar FIEND, and it’s been one of my missions this year (we just got married 5 months ago!) to try to eliminate this from his diet. He’s been a good sport about it (for the most part, haha), but it may be a long road. One victory: maple syrup in coffee!! It’s amazing, and he now really, really, really enjoys it in his coffee and prefers that to sugar! I highly recommend. Also: AMISH grocery store. Look for one in your area, and then check it out. There’s one about an hour from me (called Sauders), and it’s amazing for its prices on *herbs and spices* (pennies per ounce! ), plus creamline milk, fresh breads, eggs, and *bulk baking supplies* (5 pounds of fresh unbleached, unenriched, stone ground wheat flour for $0.45/pound? Yes, please!). In this with you, Tiffany. Thanks for the tips. *high five* We can do this!! Thank you for the tip on the Amish grocery store. I don’t know if there are any in Georgia, but it never hurts to look. My SIL gets great deals at the one by her (in Delaware). You will be amazed at how many products have sugar in them! Just last week I saw that the usual canned peas I buy has as its ingredient list peas, sugar, salt. The unsalted ones are just peas and water. We’ve been white sugar free for a few years, and this one truly shocked me (we keep canned veges for just-in-case, but rarely use them). We use honey for almost all sweetening now. Iced tea, coffee, chocolate milk (dissolve a small amount of honey in a small amount of water, then dissolve cocoa in that honey water, then add milk). Those very few things we need granulated sugar for we use sucanat bought in bulk from Azure Standard. We use that mostly for birthday cake and some Christmas baking, but I”m hoping to switch to honey even on those. Do you add the honey when you make the tea or when you get ready to drink? How much honey do you add for a gallon of tea? Great post! We have slowly been cutting back on refined sugar the past several months, replacing with honey, maple syrup, and stevia. So many “more” nutritious sweets use chopped or ground dates, which I love but are unfortunately quite pricey. I had an “aha!” moment the other day when I made a carrot cake for a friend. The recipe called for ground raisins to sweeten the cake (in addition to some sugar, but that amount was quite small)! I thought the ground raisins were such a great idea (so budget friendly, too!) that could be applied to many types of quick breads and muffins that I make, and also sub in for those ground dates in those more nutritious desserts! We’ve been trying to eliminate refined sugar and reduce overall sugar consumption for a few years. I find it hardest when baking sweets like cookies and cakes. Coconut sugar has been a fare substitute but it’s pretty pricey which does encourage us into the “use less” department 🙂 My biggest hurdle has been powdered sugar and glazes or frosting. I’ve had success with a coconut butter and maple syrup or honey combo but it’s not the best for some recipes. Any suggestions for a good powdered sugar substitute? I bet it can be customized to whatever you’re working with. As for powdered sugar, my best recommendation (so far) is to make your own with your preferred granulated sugar. I’ve been eating almost no sugar for 7 months now. I was completely addicted to it and was constantly eating sugary foods a d drinking soda. I definitely recommend watching the documentary “Fed Up”; it broke that habit for me. 🙂 There’s some pretty crazy info in there that made me realize just how bad sugar is for you. My saving grace since going off sugar has been using coconut sugar in baking and sauces. It seems weird at first because of the different consistency and smell, but it allows me to still eat sweet things while still staying low on sugar. It has a very low glycemic index and is actually good for you! I found your post through Pinterest. These are great steps to start. But I also wanted to provide a documentary that goes more into detail about how added sugar really is causing a lot of diseases, and is involved in childhood obesity. Look up the Fed Up on Netflix 🙂 very informative. I would love to see a follow up post for how you manage birthdays and holidays with a low or now sugar approach. Most of our cultural celebrations include special treats and candy as a central part of the celebration. Can you share your holiday recipes and any advice on celebrating with others that arnt on the no sugar band wagon? Hi Mary! Since we don’t have much control over what is served at parties, we will usually have a smoothie or a couple pieces of fruit at the house before we leave. Then we make “smart choices” at the party, essentially choosing the best from what is available and using moderation so that the kids don’t feel out of place among other kid. An example of that last one is letting them have one piece of candy at the party, but bringing the rest of it home for us to sort through. We’re in the process of teaching the kids about making good decisions when we’re not there, and I was pleasantly surprised at what they chose at the end of the year school parties! There are only a couple hard line rules in place: no sugary drinks, just one serving of dessert and no dessert unless they’ve eaten both the smoothie/fruit AND a “meal”. I’m often surprised at how the kids will avoid many items served so that they have enough room to finish their dessert! It is fructose that makes us craving for more food and causes liver fettering. Fructose is in may sweeteners – honey, all sugars, maple syrup, agave syrup, don’t mention fructose added to processed foods. I’m substituting sugar for pure glucose powder, which is also less sweet than fructose. I’ve been advised to cut out sugar (at least for a while) by an alternative health practioner. I find it hard, having sweet tooth. 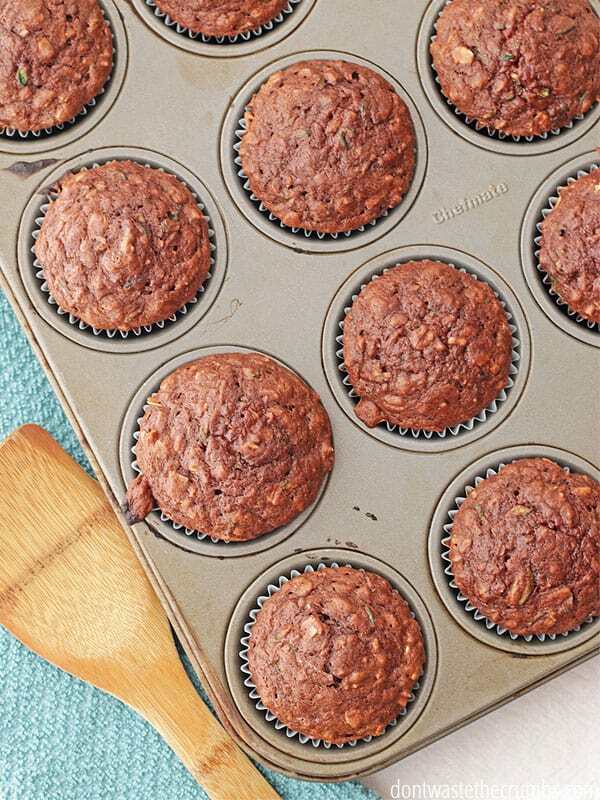 I’ve been using vegan recipes to bake, which uses banana or apple sauce instead of egg, so no added sugar needed. I also use dried fruit in baking or breakfast (oatmeal, pancakes and such). Although I’ve only just started with minimizing sugar (I’m a realist 🙂 ) I find that I crave less if I use less, but once I have something sweet I want more. I’m the same way Sylvia! One bite is all it takes for me to want it again. It’s just easier to say no than to keep trying to quit over and over again. I like your realist approach – minimize is a great starting point!! I run raisingsugarfreekids.com and our family have been living a very low sugar lifestyle for the last couple of years. I have to say – I’d tried reducing/quitting sugar several times before as you have, substituting honey or maple syrup or “natural” sugars, but found I would go right back. It was only when I stumbled across “I Quit Sugar”, Sarah Wilson’s book/program that I realised that I needed to quit those, too, in order to properly do it. After a proper detox, where we quit all sugar including syrups, honey, fruit juice, dried fruit and even (for a few weeks) fresh fruit, as well as sweeteners that we were able to quit properly. We eat plenty of fruit (whole fresh fruit or the occasional smoothie, no dried or fruit juice), but other than that we try to keep all “free sugars” (as defined by the World Health Organisation) and dried fruit to no more than the WHO recommended daily allowance (6 teaspoons for adults). We do the 80/20 rule as you do, and are doing really well as a family with it! 🙂 Wishing you the best in this – if you want any advice or recipes, do pop on over! So I’m curious: for those times when you do want to use granulated sugar (like Apple Cider Vinegar), what have you decided to have on hand for that? For fermenting I use plain white sugar. A shock, I know! I’ve found that the bacteria does better with white sugar, and since it’s consumed by the bacteria and not by me, it’s not so bad. I have tried a better granulated sugar, but I didn’t feel like the quality output was there. I’ve also heard conflicting reports that “better” sugar isn’t great for scobys (used to make kombucha). So that’s where I draw the line. Baked goods (muffins, cookies, brownies, etc.) gets better sugar. Bacteria gets “bad” sugar, lol. Thank you! That’s helpful. And by “better sugar” do you mean something like Sucanat? Just wanted to add that you can even go lower with sugar reduction in recipes. Even before we really started reducing/cutting sugar, I’ve always made recipes with 1/2 the amount of white sugar it calls for – based on a tip my grandmother gave me years ago. I’ve tried this even with cookies – no problem! The other day my 11yo made our favorite coffee cake recipe and I reminded her not to forget to cut the sugar. EVERYONE loved it – AND THEN I found out she actually used 1/4 the amount of sugar – a good sign our taste buds have really changed!